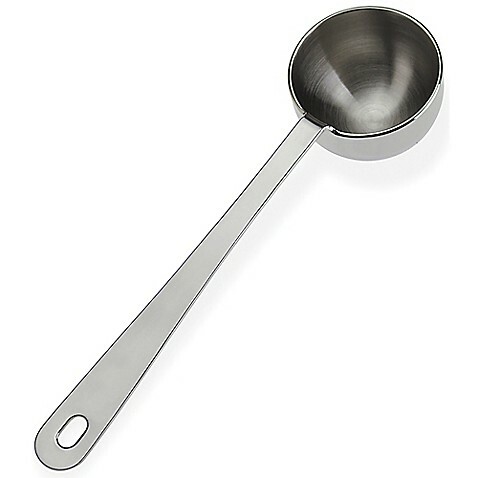 This stainless steel coffee scoop has an extra long handle for reaching those last bits of coffee at the bottom of the bag. We love this scoop! In fact, we use it every day here at the office.